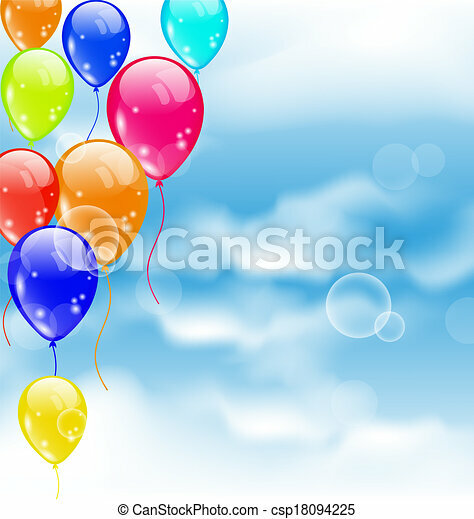 Flying colourful balloons in blue sky. 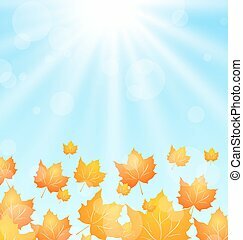 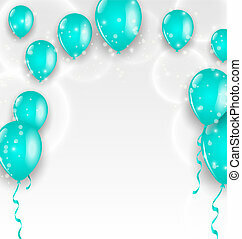 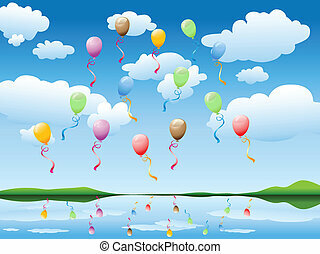 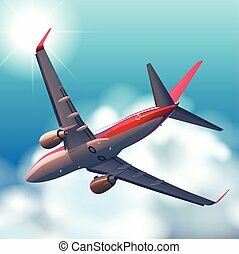 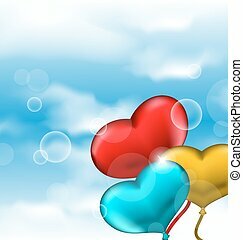 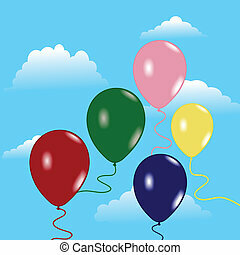 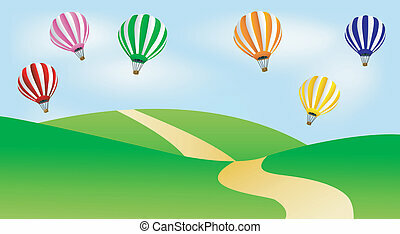 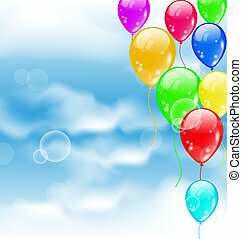 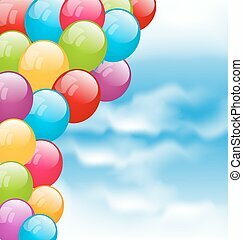 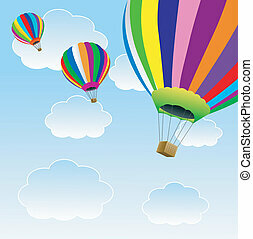 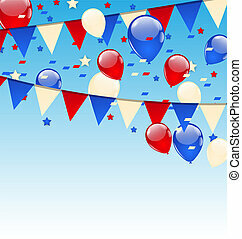 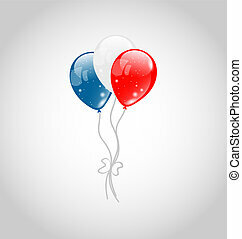 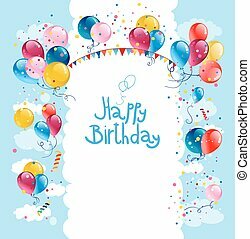 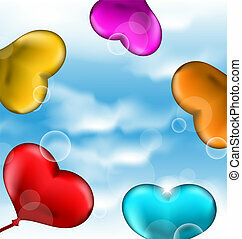 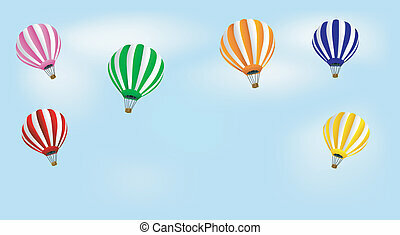 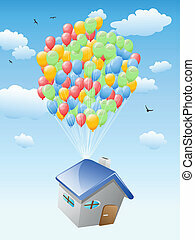 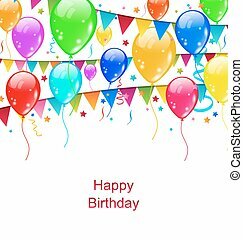 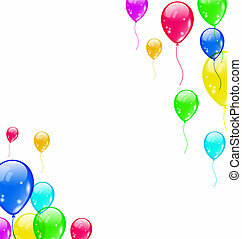 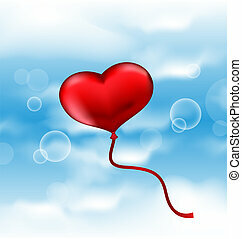 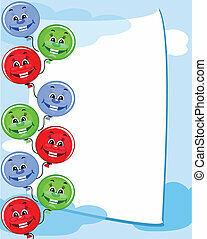 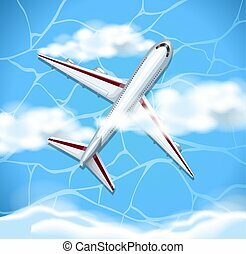 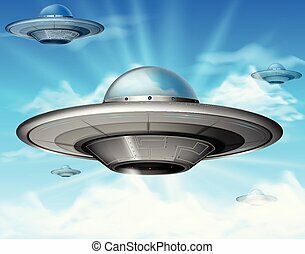 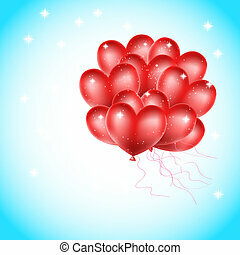 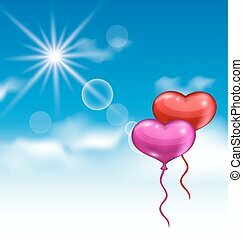 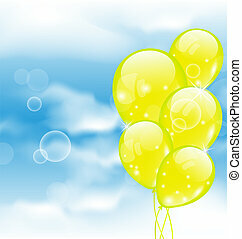 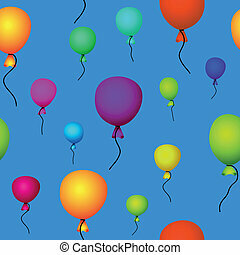 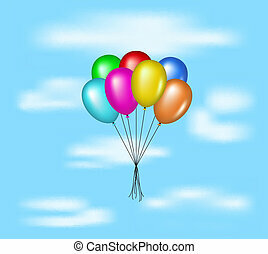 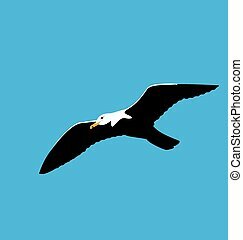 Illustration flying colourful balloons in blue sky - vector. 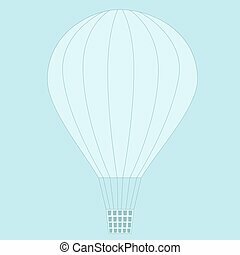 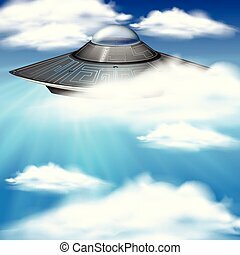 Balloon flying in blue sky.